Here's a deep dive into the ugly world of Artificial Sweeteners including Aspartame, Neotame and Saccharin. The products being peddled that contain them are NutraSweet, Equal, Spoonful, Equal-Measure, Canderel, Newtame and Sweet'N Low. Stay clear of them because they are chemical compounds! 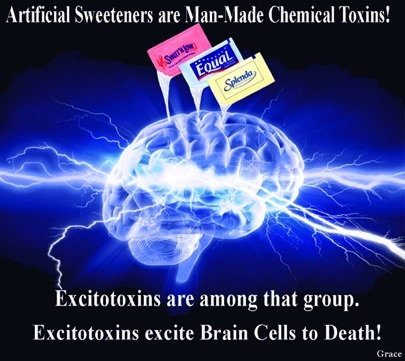 This is a continuation of the explor- ation into the dangerous world of Artifcial and Substitute Sweeteners. In this Newsletter, we look at the strange and mysterious world of sugar alcohols including Mannitol, Sorbitol and Xylitol. 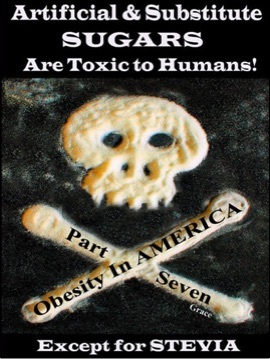 Dogs are in extreme danger of Xylitol poisoning as 3 grams of it will kill a 65 lb. canine. 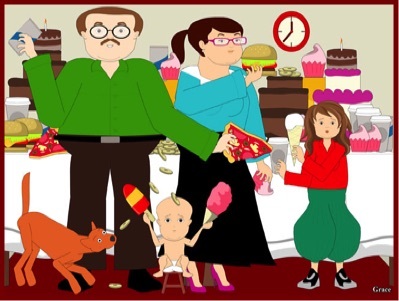 We are still stuck in ever burgeoning world of Artificial and Substitute Sweeteners. In this Newsletter, we discuss Acesulfame K, Advantame, Sucralose and Stevia. Among the whole group, the only Substitute Sweetener with any redeeming qualities is Stevia. This Newsletter is a personal story of how we discovered Oliver's dangerous glucose numbers and what we're doing about it. 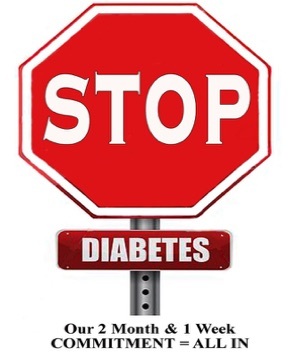 It goes into detail about how to take and read your own glucose numbers and suggests possible solutions to dealing with diabetes. In this Newsletter we introduce you to our new vegetarian kitchen. We also introduce Dr. Joel Wallach of Critical Health News and Dr. Willaim Davis of Wheat Belly Blog who are both telling the very important story about the debilitating effects of too much Gluten on the body. This Newsletter is a fun description of how we've set up our new vegetarian kitchen complete with our appliances and some of our favorite new vegetar- ian foods and staples. We also share some great Aps for getting delicious vegetarian recipes and tracking health food choices. 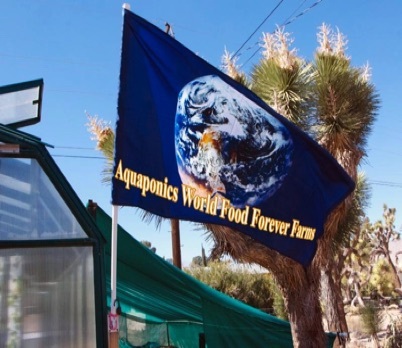 This Newsletter focuses on "What's Been Happening At Aquaponics USA" over the past couple of months. 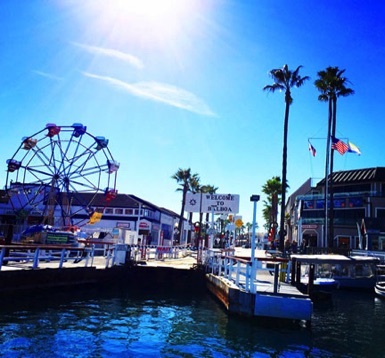 We take you on a visit to the Balboa Fun Zone of Newport Beach where we installed a STEM Food Growing System at ExplorOcean, which is an Educational Center that instructs students on the ocean and the importance of sustainability. We introduce our new STEM Logo for our Food Forever™ Growing Systems. 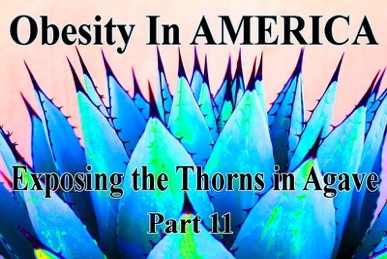 We've come back to our Series on Obesity In AMERICA and have focused this issue on the popular and previously forgotten Substitute Sweetener called Agave. We're sorry to say, but the prognosis for Agave is not good at all. We also make the big announcement that the Senate killed The DARK ACT. Read all about it here. 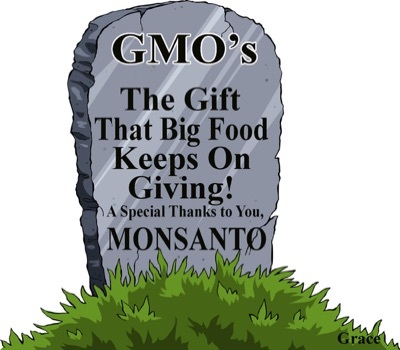 This Newsletter is a treatise on GMO's including their history and the companies creating and promoting them. Most of us know Monsanto is the leader of those companies that are pushing GMO's, so we give you a history of Monsanto and talk about how our House of Representatives just sided with the Bio-Techs instead of the people of America by passing the DARK ACT. Now it goes to the Senate. 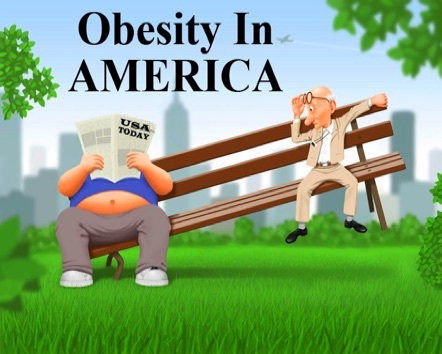 HFCS works just like alcohol in the body creating fatty liver disease. This is a look deep inside Fast Food. If you don't want to know what's there, skip this Newsletter because it's scary. If you're ready to know, be sure to look at the 14 year old McDonald's burger that looks like it was just purchased. 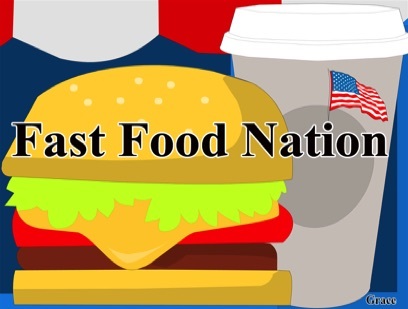 You'll learn about the history of McDonald's and what's really in a Big Mac. 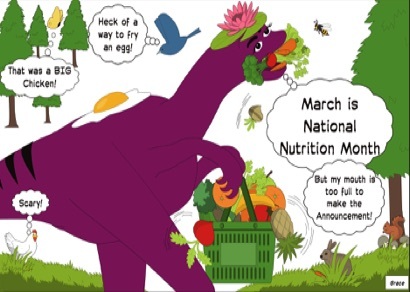 We celebrated National Nutrition Month in March and shared informative info about our National Nutrition Programs including the Farm to School Program, the Feeding America Program, the history of Food Banks in America, the Food Distribution Program on Indian Reservations and much more. 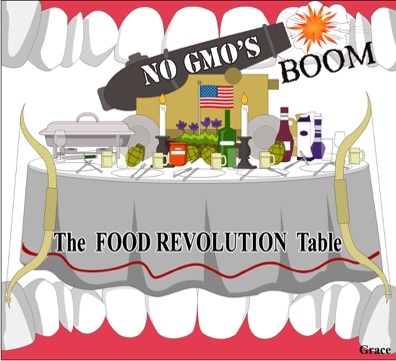 This year we declared April to be Food Revolution Month in honor of the annual Food Revolution Summit sponsored by John and Ocean Robbins. Then we honored Earth Day, which was April 22nd. We gave our readers a historical account of Earth Day and shared all the year-round off shoot programs that have been spawned from it like "Meatless Mondays". 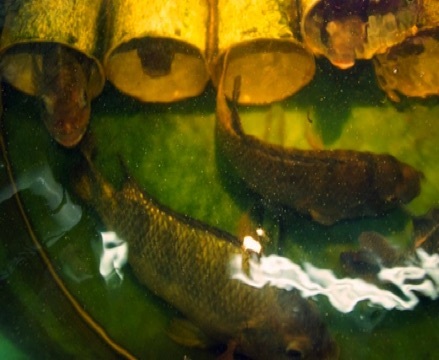 This Newsletter is all about Aquaponics. We share our new Seed Incubation Table (SIT), which is sprouting our seeds like a charm and our new 80º Vertical System that's growing a wall of lettuce in our Greenhouse. We also give you a step by step tutorial on how to sprout your own seeds. 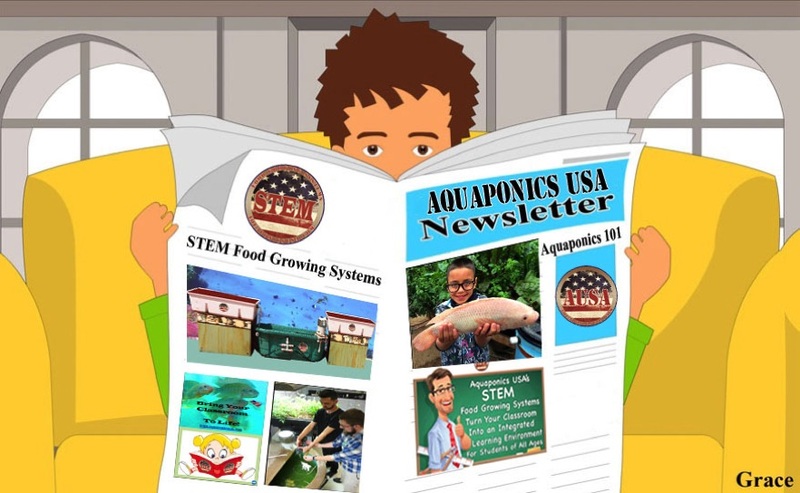 This Newsletter is all about Aquaponics as we show you what we did in our Greenhouse in the past and where our R&D has taken us. We introduce that new 80º Vertical Lettuce Wall, which is the cutting edge of aquaponics technology innovation. See how we built that 80º Vertical Wall and the components we used. This is the introductory Newsletter to this important Series. 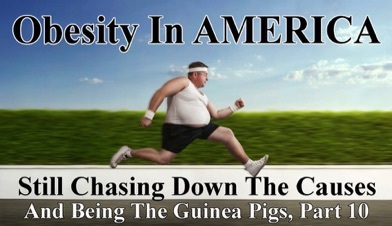 It gives staggering stats and amazing facts about the Obesity Epidemic that is devastating our country. 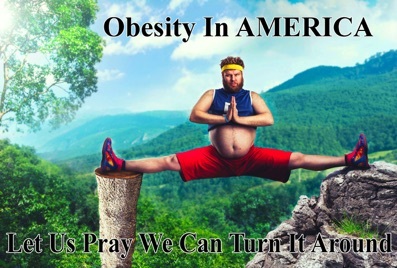 We're on the top of the list of the world's most obese countries.